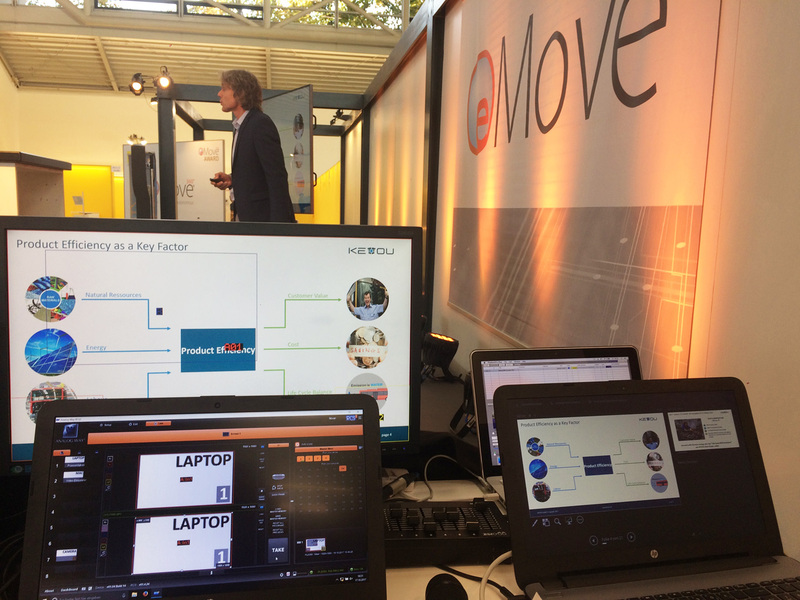 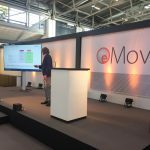 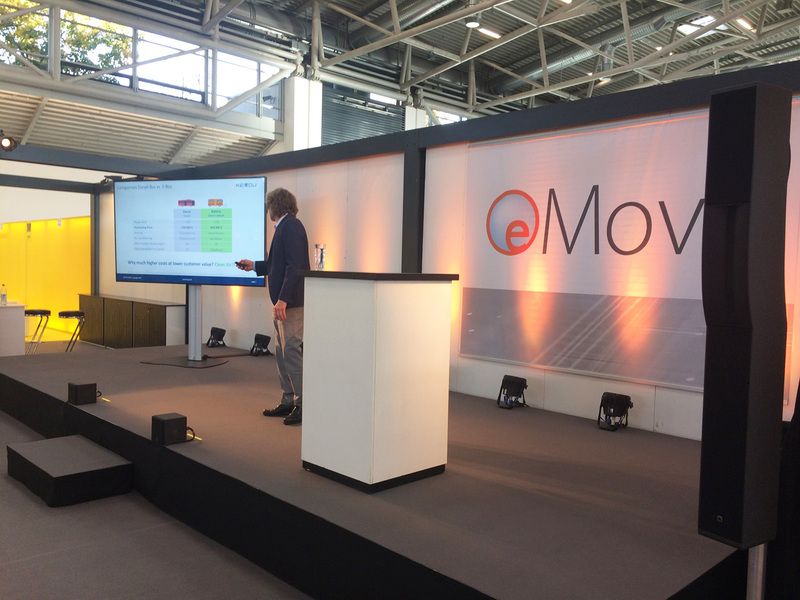 The eMove360° Europe 2017, which takes place from 17 to 19 October 2017 in Munich, focuses on forward-looking and sustainable mobility solutions. 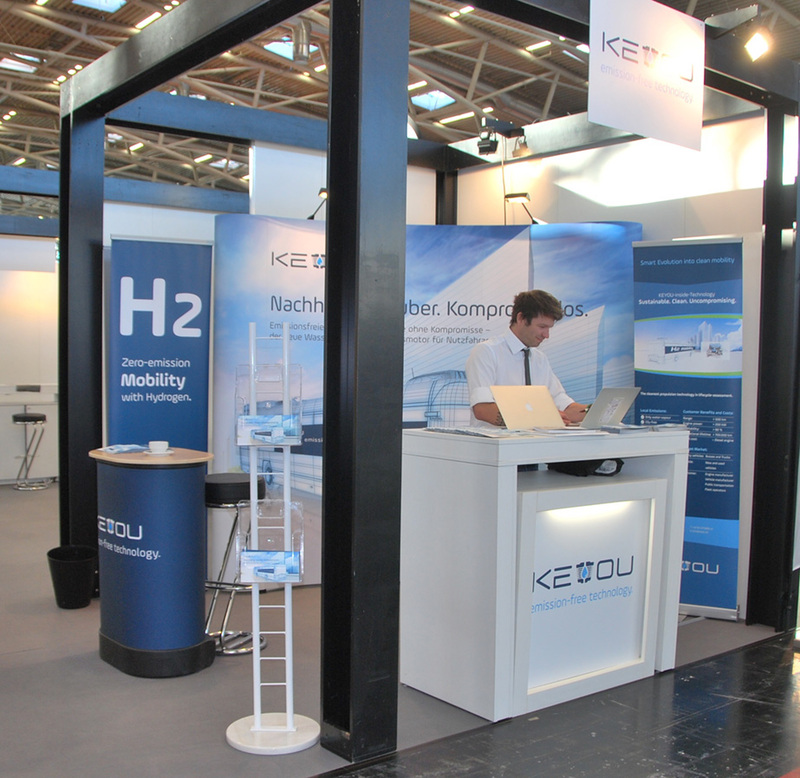 According to the event organisers, it is the world’s first international trade fair for Mobility 4.0. 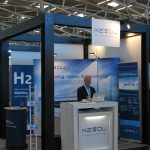 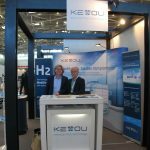 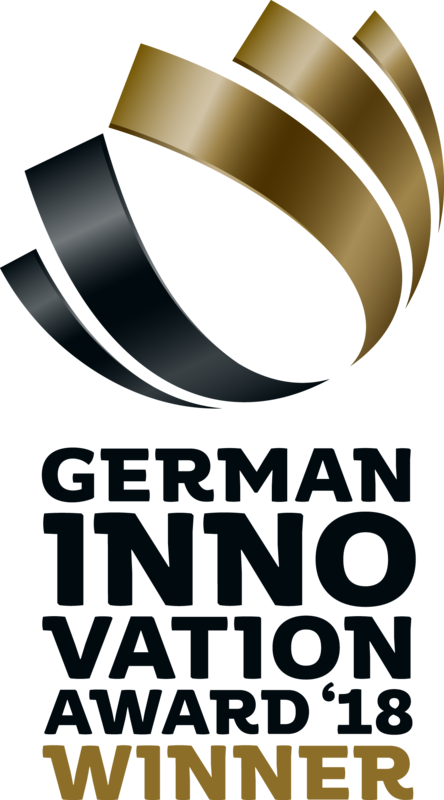 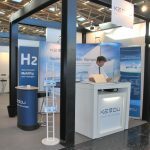 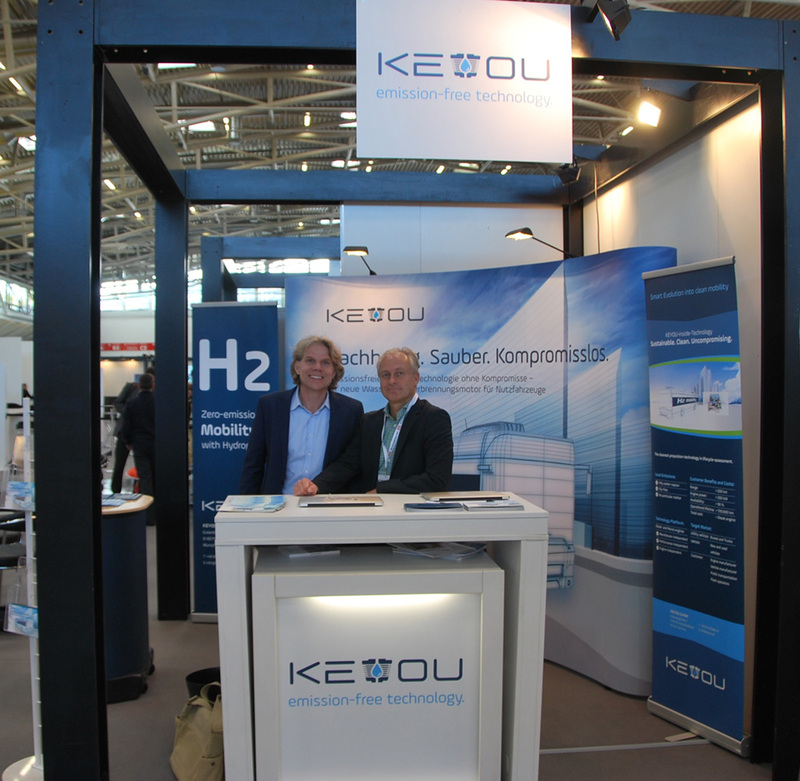 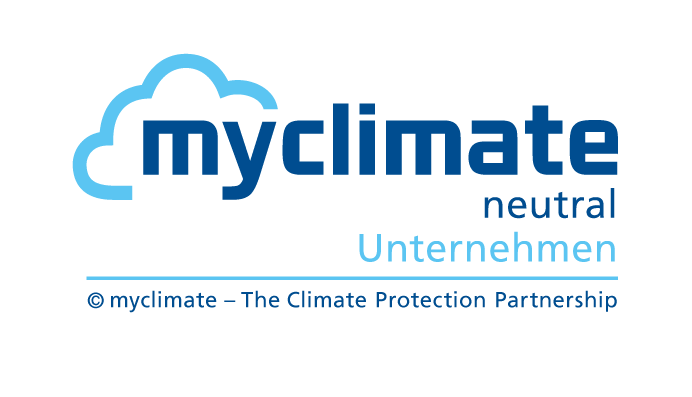 KEYOU will be represented, along with other innovative young companies and start-ups, at a joint stand supported by the German Federal Ministry for Economic Affairs and Energy (Hall C3, Stand 328F). 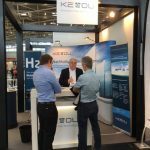 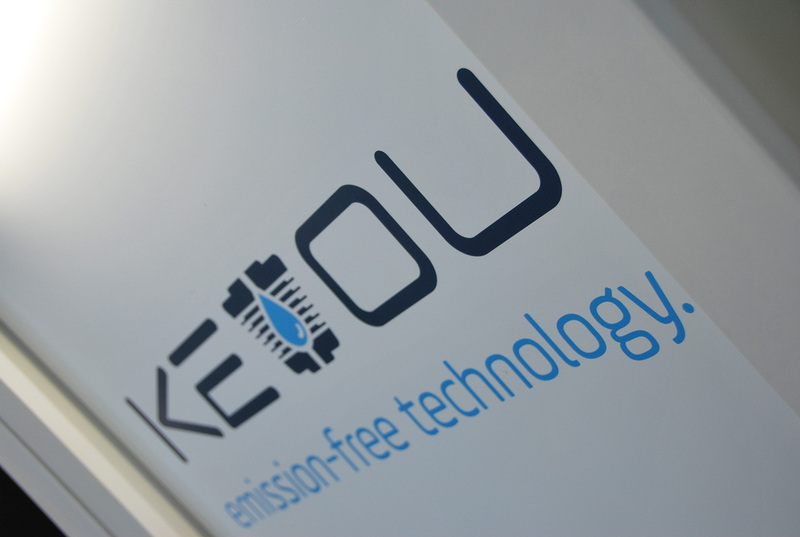 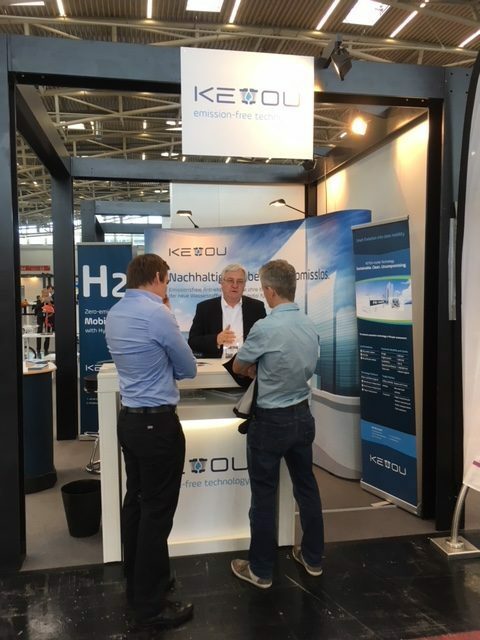 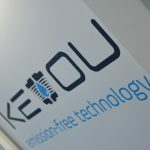 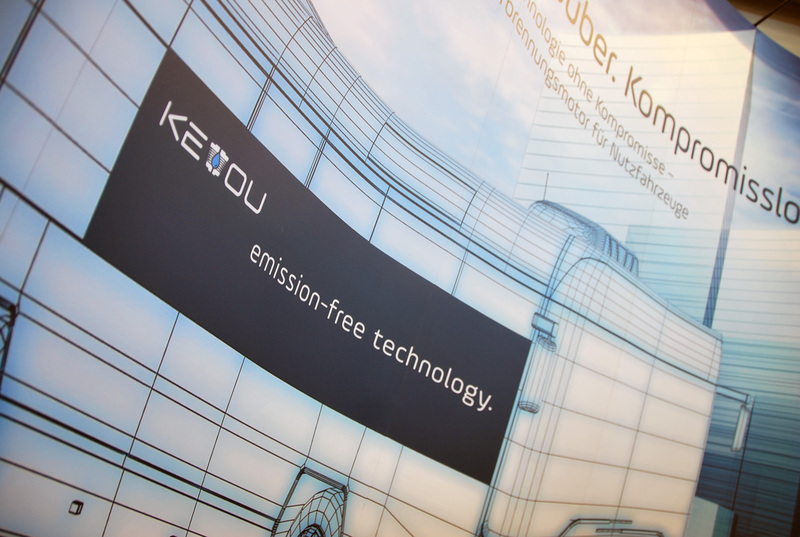 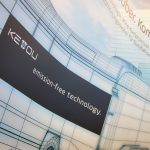 On the very first day, CEO and KEYOU Founder Tom Korn will give a presentation to the forum titled “Zero-emission drive technology – hydrogen combustion engines for commercial vehicles” as part of the “Battery & Powertrain” session (Hall C, 16:50 – 17:00). 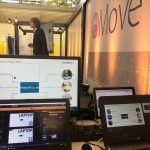 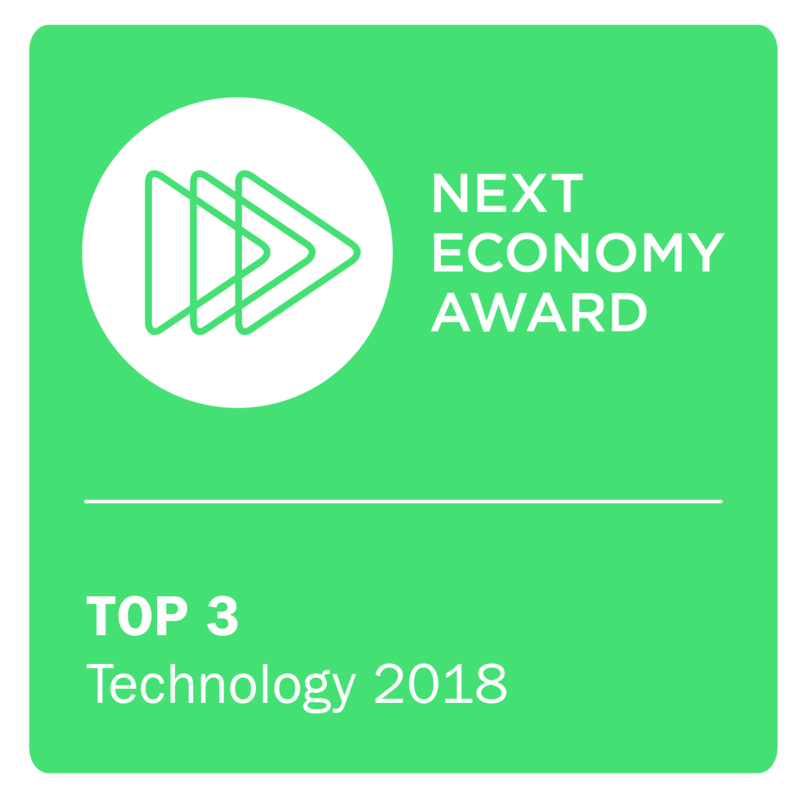 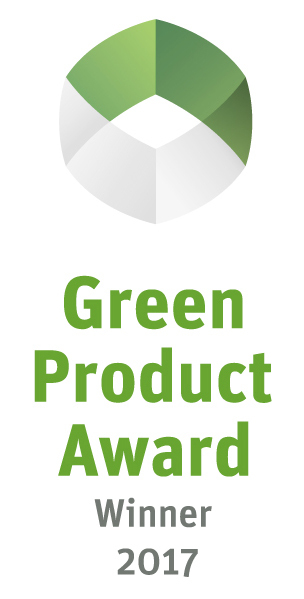 This trade show is aimed at designers, developers and IT experts, as well as buyers and users, such as fleet managers, decision-makers in cities, local authorities, tourist regions and service providers. 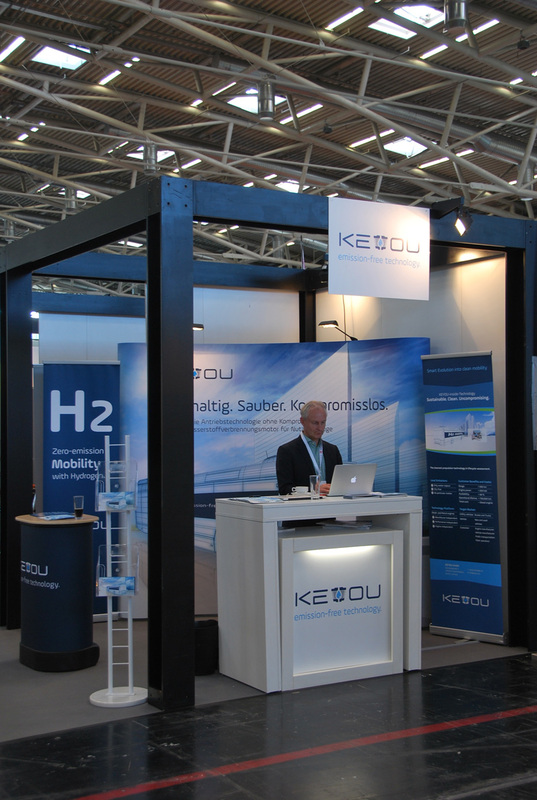 This fair unites the MATERIALICA and sMove360° exhibitions under one roof.